The baseball field after work was done. 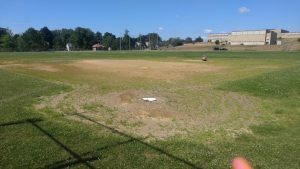 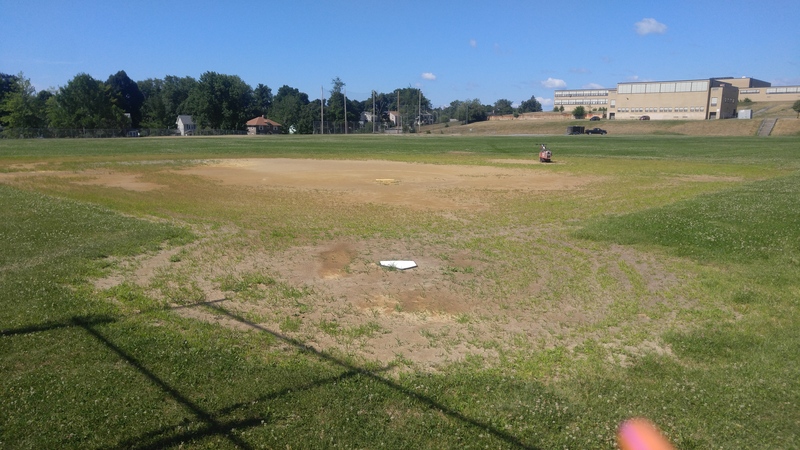 What the baseball field looked like before. 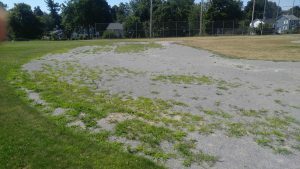 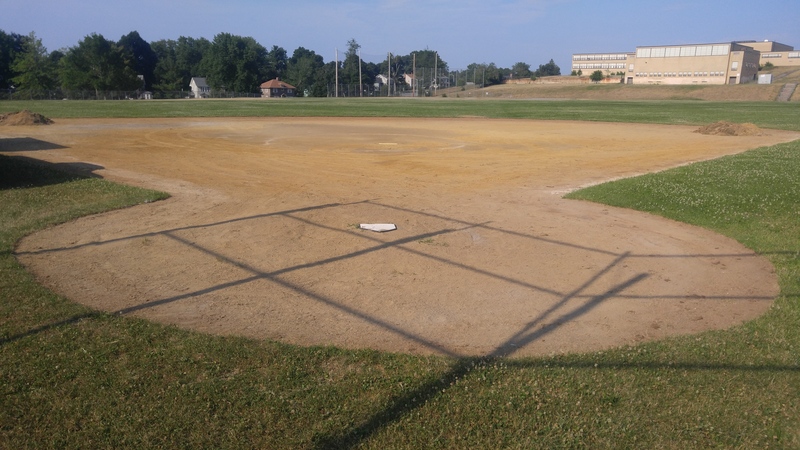 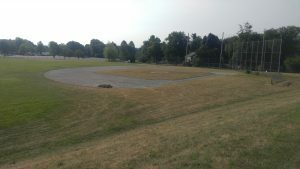 What the softball field looked like before. The softball field after work was done.